Although we’ve seen progress in Kosovo in regard to LGBT rights, implementation of laws, and respect of LGBTI rights, authorities have throughout 2016 still lagged behind in understanding and solving issues that the LGBT community faces in Kosovo’s society. One of the main issues in certainly the way cases of hate crime/ discrimination motivated by sexual orientation or gender identity, are being handled by authorities. Although there has been a landmark conviction of perpetrators who physically attacked two gay men in the city of Ferizaj in Kosovo- the fact that it was a crime motivated by the perception of these men as gay was not taken into account. It was duly noted by authorities that the perpetrators did in fact use homophobic speech targeted towards their male victims; but the motive of the crime was not considered to be the perceived sexual orientation/ gender identity of perpetrators. Although the fact that the perpetrators were convicted at all is a victory for the LGBT community- this may not send the best message to the community, because it tells us that crimes based on SOGI status may not be classified as such. 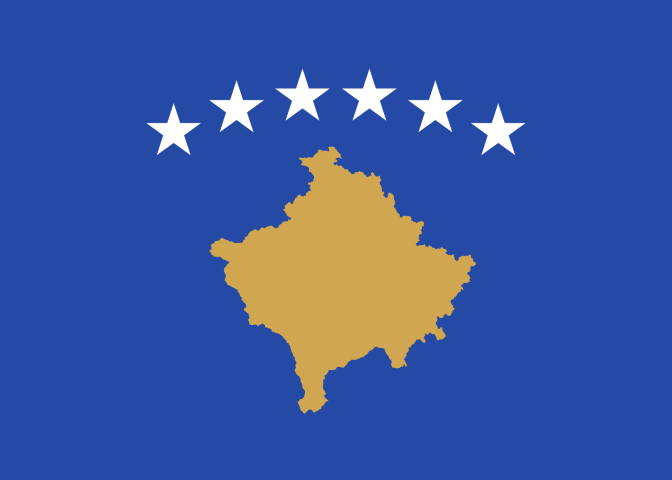 The EU progress report for 2016 also recognizes these issues and gaps in Kosovo’s justice system, and states the following: “Cases of verbal and physical assault against members of the LGBTI community should be properly investigated”. Local NGO’s fighting for LGBT rights all agree on the European Union’s assessment of the situation. The report also states that there has been support from governmental officials, like the President of Kosovo; but we must put pressure on authorities in charge to voice their support and take action that can be seen and felt by the LGBTI community and society as a whole. Relevant institutions need to be more involved in the way the advancement of human rights of LGBTI people is unfolding in Kosovo. Sarajevo Open Centre (SOC) advocates the full respect of human rights and social inclusion of LGBTI people and women.